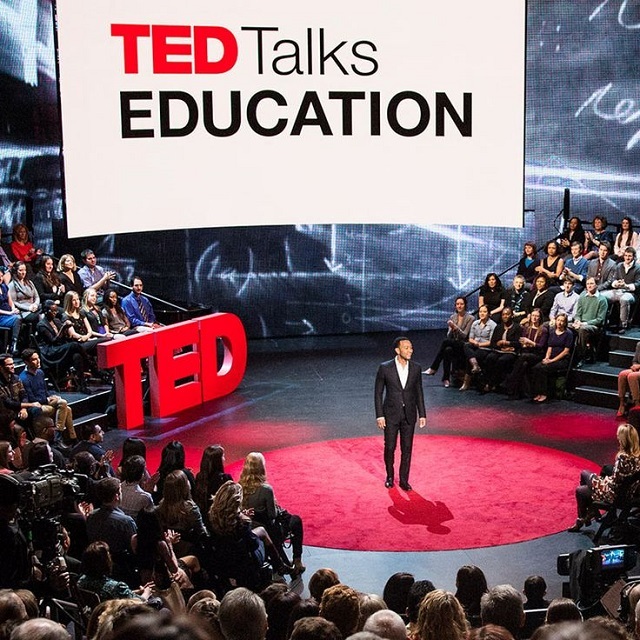 These are the best TED Talks for any educator because they make us laugh, warm our hearts, break down barriers, and always inspire us to dig a little deeper and push a little harder. One student described this Stanford University class on Artificial Intelligence as “sitting in a bar with a really smart friend who’s explaining something you haven’t grasped but are about to “ Peter Norvig: The 100,000 student classroom pinpoints what it takes to create online learning at its best, how it should work and how it should feel. Sir Ken Robinson outlines three principles crucial for the human mind to flourish — and how current education culture works against them. In a funny, stirring talk he tells us how to get out of the educational “death valley” we now face, and how to nurture our youngest generations with a climate of possibility. Although it may be inappropriate to brashly generalize, education statistics point to one thing for males ages 3-13: their culture isn’t exactly school appropriate. Their general sense of violence, emotional disconnect, and hyperactivity tends to make them more inclined to drop out. The items males generally embrace do not make them great learners. However, there is hope. Alison Carr-Chellman illustrates how gaming, one of the most notorious aspects of male culture, could help reel them back in. Why is it that we only hire tutors to train kids at what they’re bad at? Why is it that the idea of being an entrepreneur is so vilified? Cameron Herold argues that we need to stop essentially punishing the children with these proclivities in business. Instead, we need to foster their development. Although specific in its focus, the core message can be translated ubiquitously. Let’s teach our kids what they’re good at, not teach them to be adequate in something they previously weren’t. The incredibly eccentric Clifford Stoll goes over what it means to be drawn to learning as well as tangents about the Moog synthesizer and no-volume bottles. He claims that the only ones who can truly predict the future are kindergarten teachers; they’re the only ones with exposure to the next generation. If only more educators could embrace this way of thinking. Great Post! I liked #38, as I grew up playing video games and, at 29, I’m not too crippling stupid. I did do a lot of reading at the same time, mind. A lot of games kids play are quite wonderfully creative and inspiring, such as Nintendo’s adventures. They promote intellectual thought and difficult puzzles. I can’t say I agree with something like Grand Theft Auto being good for children, but at least violent games have a subversive sense of fun. Variation is key, of course, a mixture of reading and technology is good. You can buy educational social media toys, such as the Ubooly toy range. They’re pretty nifty. Edit: Some of them may have an overlap with your list.